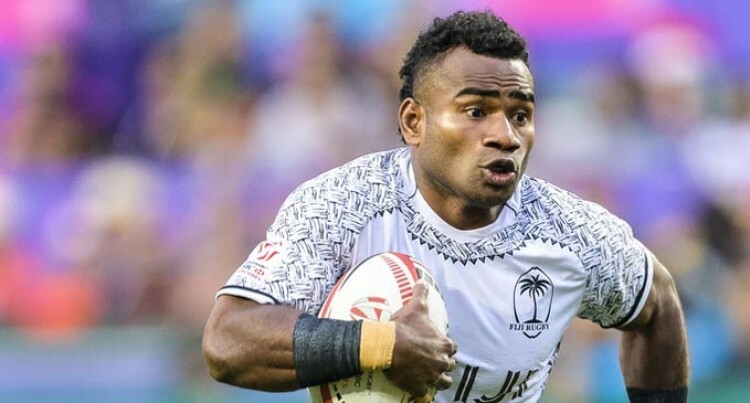 Wily Fiji Airways Fijian 7s halfback Jerry Tuwai is out of the Singapore 7s. This was confirmed last night by Fiji Rugby Union chief executive officer John O’Connor. “It was a muscle problem,” he said. Buca, Cakaudrove native Tuwai had to be helped off the field in the opening minutes of their pool opener against Canada. Tuwai had made a 50-metre run when he pulled up injured, but managed to flick the ball to captain Paula Dranisinukula to score their first try as they romped to a 50-12 win. However, Tuwai’s absence hit the team in their second pool game when they lost 19-12 to Scotland. A tactical change by coach Gareth Baber in starting Josua Vakurinabili ahead of Meli Derenalagi did not work as they trailed 12-5 at halftime. Individual plays and lack of possession added to their woes as the Scots took control. The Fijians would have to beat South Africa in their final pool game if they are to qualify to the Cup quarterfinals today. The match was yet to start when this edition went to press last night.